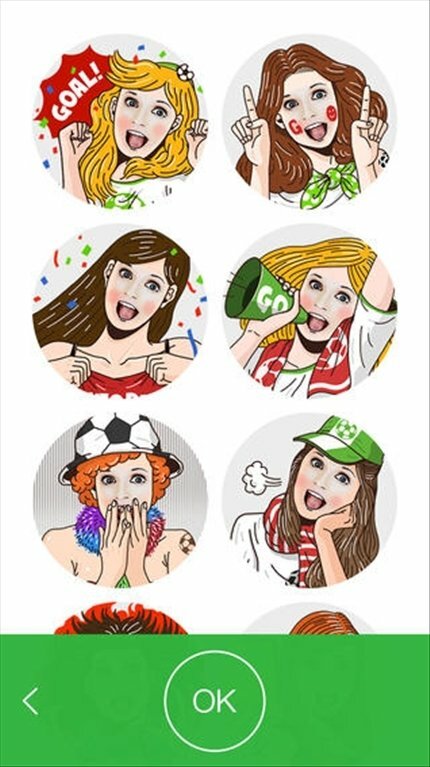 LINE Selfie Sticker is the new application by NAVER JAPAN that, as its name indicates, combines selfies and stickers to provide you with original and personalized compositions of both elements. 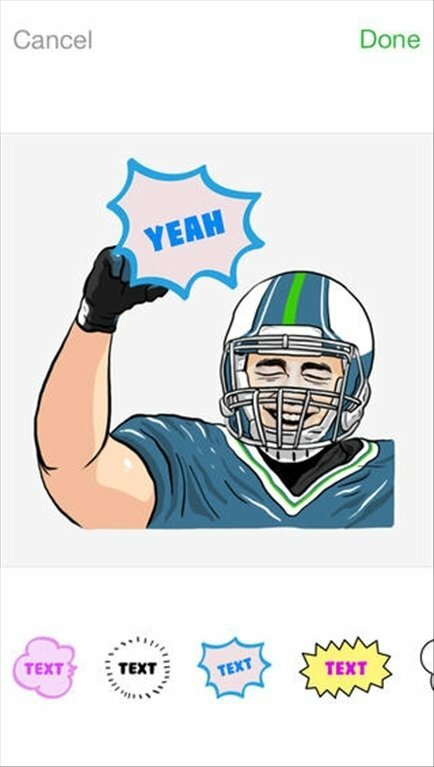 Use the stickers you create in LINE's chat. 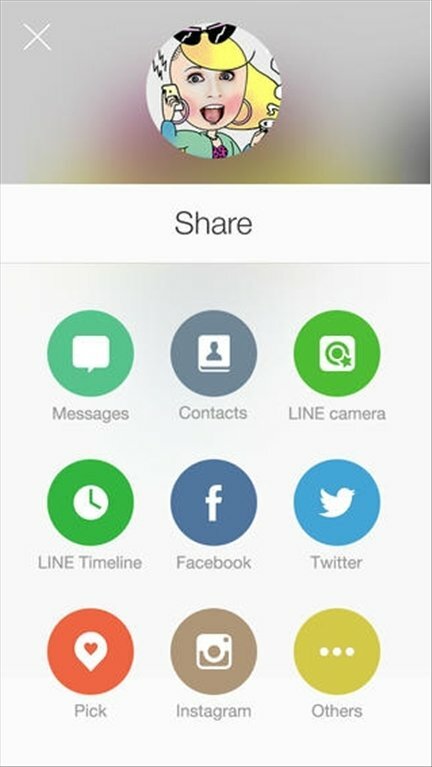 How to use LINE Selfie Sticker? 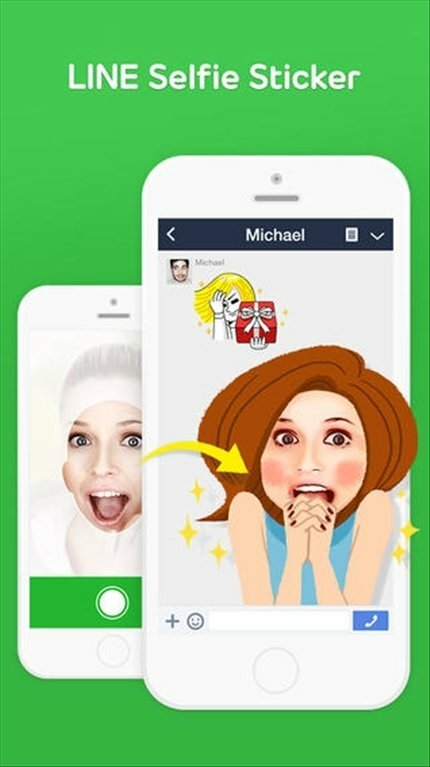 Open the application, take a selfie and customize it by adding costumes and speech balloons, as if it were a cartoon. There are endless possibilities. 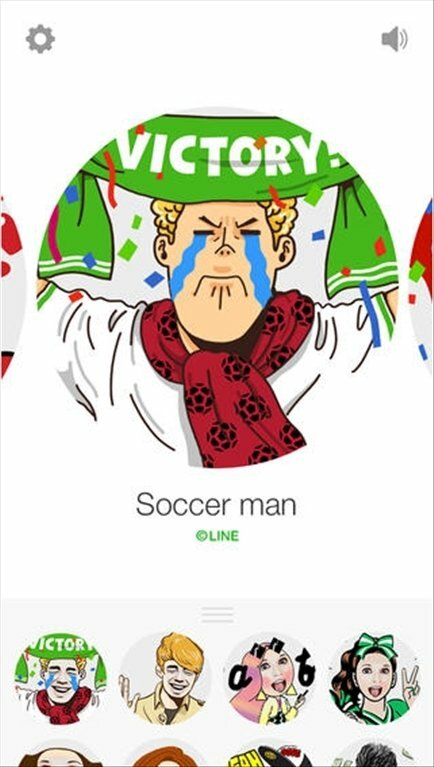 You can share your own stickers when you chat on LINE, but you can also use them on your social networks, like Facebook, Instagram or Twitter.